Opportunity for an Elegant Ranch Estate! Even though a home is turn-key you can you still renovate it, right? We have been so inspired by the modern farmhouse homes that extend the interiors to the outdoors, and see the growing market for this style of architecture. Safe to say, when we realized our listing at 2255 Featherhill Road has all the hallmarks and potential to transform into this style home, we got excited! What Makes a Modern Farmhouse? Modern Farmhouse designs are all about bright, open floorpans with a blend of rustic and classic finishes. They tend to be light in color, usually a white or off-white coupled with earthy tones to nicely complement the distressed or varnished wood floors that are common in the farmhouse style. Exposed beam ceilings are classic, and look truly exceptional when paired with the classic light interior walls. A farmhouse kitchen should be open and easy to move through. It should be large enough to cook for a small army. A center island is a classic element. In love yet?! 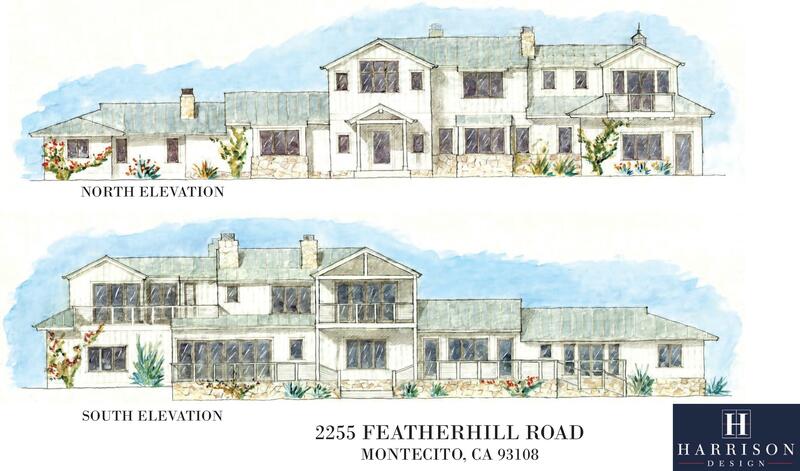 In fact, the home already has preliminary design plans for this particular style - an incredible ranch estate! The new design by Harrison Design remodels the main house, and efficiently adds approximately 4,800 sq ft of new structure including a large Living Room, a 3 car attached garage, and a 2nd floor with bedrooms and Master Suite that take advantage of the lovely ocean and grand mountain views. The design includes an added entrance with a private gate and driveway, and a prominent front entrance door that appropriately greets the arriving owners. Weather you work with the turn-key existing home, go all out and execute the conceptual plans included or something in between, we think the possibilities are endless at Featherhill! 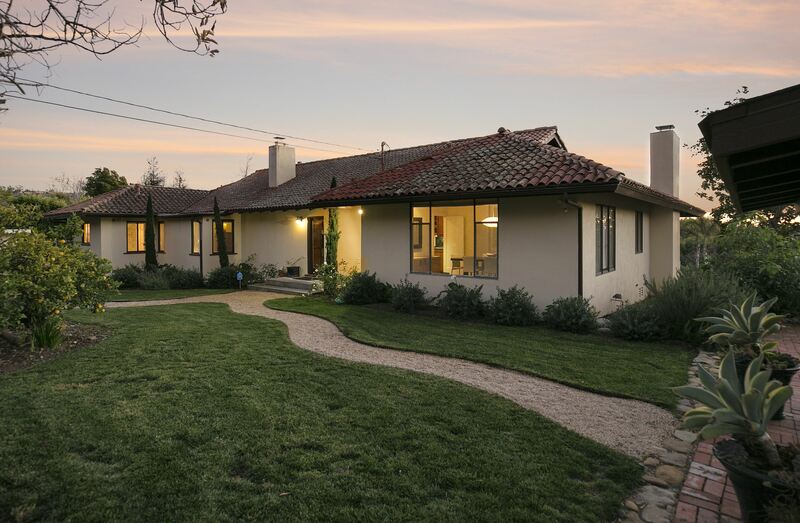 This is a spectacular opportunity in a prominent area of Montecito real estate! On over two usable acres with dramatic mountain views and peaks of the Pacific, sits a 2,935 square foot farmhouse and an updated 986 square foot guest house. 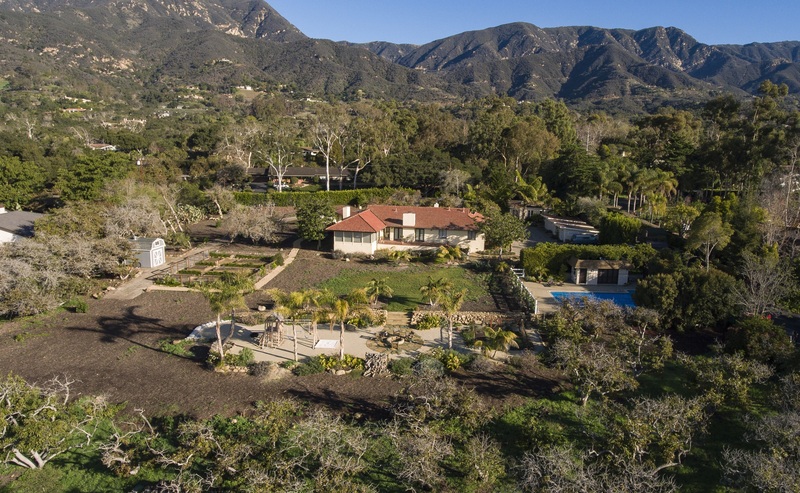 We are so inspired by the endless opportunities for this Montecito haven!